Anodize,Nickel Plating, Galvanize, Powder Coating, Polish Etc. 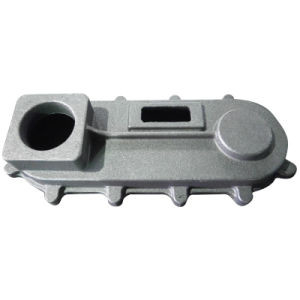 The following is the common application for grey cast iron for your reference. 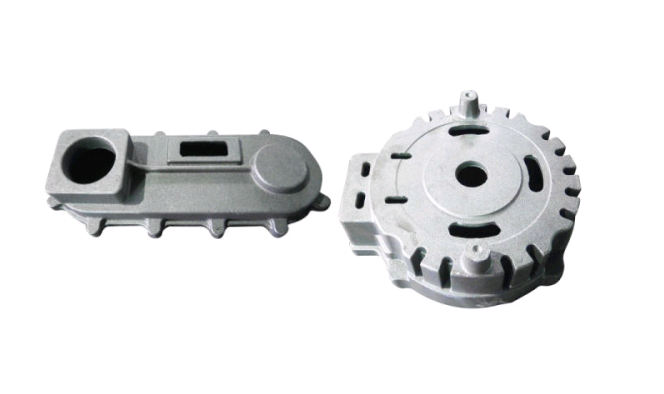 Requirements withstand greater load and a certain degree of tightness or corrosion resistance of the more important castings such as cylinder, gear, base, flywheels, bed, cylinder block, cylinder liner, piston, gear box, brake wheel, coupling Plate, medium pressure valve, etc. 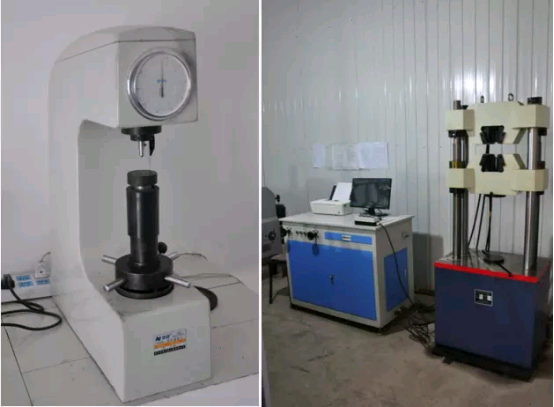 Under high load, wear and high air tightness important castings, such as heavy machine tools, shears, presses, automatic lathe bed, frame, frame, high-pressure hydraulic parts, piston rings, force larger gear, Cams, bushings, large engine crankshaft, cylinder block, cylinder liner, cylinder head, etc. Exporting Country: USA, UK, Australia. Standard: ASTM A48, A536; DIN 1691, 1693; ISO 185, 1083; EN 1561, 1563; DIN 1691, 1693; AS 1830, 1831; JIS, UNI, NF, BS, UNF, NBN, AS, SS, NS. Surface Treatment: Anodize,Nickel Plating, Galvanize, Powder Coating, Polish etc. This product is widely used in metallurgy, mining, lifting, transportation, cement, construction, chemical, textile, printing and dyeing, pharmaceutical, and other fields. 1. Unpainted surface are to be coated or package to prevent corrosion or damage. 2. Packaged in to a wooden boxes or other ways for the protection. 3. Suitable for the air or sea. 4. For forging parts: rust resistant, nylon strap, steel strip and wooden pallets or wooden case. Q: do you accept OEM with customer logo? A: yes, we have about 25 years OEM experience, now we focus on our own brand. Q: how about your payment terms ? A: TT, L/C, western union. Q: how about your packing ? A: plywood case, if you need more, we can pack all goods with pallet.